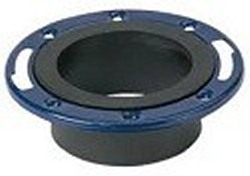 Sch 80 PVC Plastic and PVC Glass Filled Van Stone (floating) Flanges, Solid Flanges, Closet Flanges, etc. 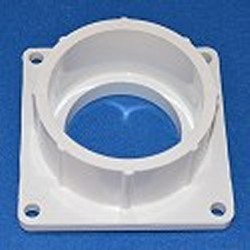 All Sch 80 flanges will also fit Sch 40 and other IPS size pvc plastic pipe. 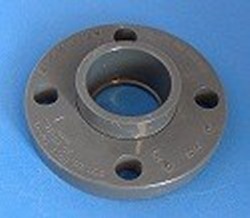 Square Flanges 1.5", 2", & 3" in stock. Larger sizes available by special order. NOTE: There are many other flanges available. If you don't find what you need on one of the above links, please contact us. Thank you.